Our Board Members are individuals who have an understanding of and passion for what Downtown districts mean to a city. They either own property or represent a business operating within the district boundaries. 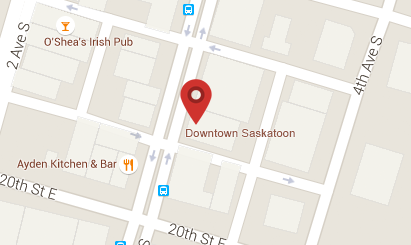 Collectively, they have a desire to ensure that Downtown Saskatoon remains vibrant and inviting.